The iconic luxury brand selected O’Donnell to handle the introduction of their first-ever real estate product. 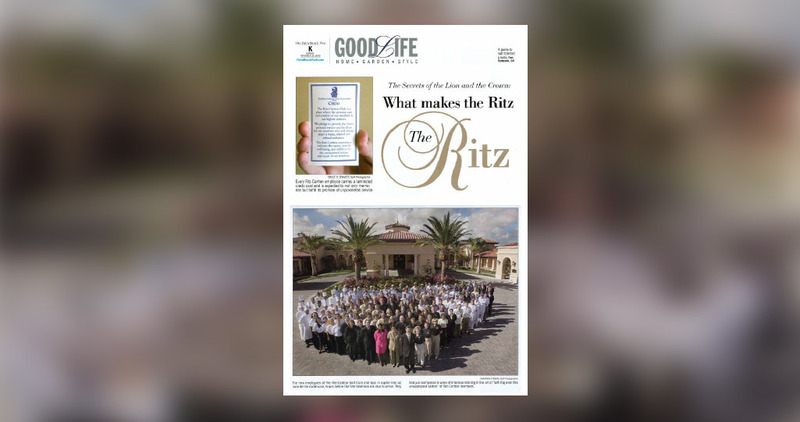 Our media outreach program included leveraging the Ritz-Carlton’s exceptional level of service, so we proposed that one of Florida’ best features writer go through the same training given to each Ritz-Carlton employee. It resulted in Chairman and CEO, Bill Marriott, of Marriott International, holding aloft the four-page newspaper feature titled“What Makes the Ritz the Ritz,” in front of hundreds of his executives and staff in New York at an annual meeting. He said “This is the kind of publicity that maintains our brand and drives our business,” which pretty much says it all.